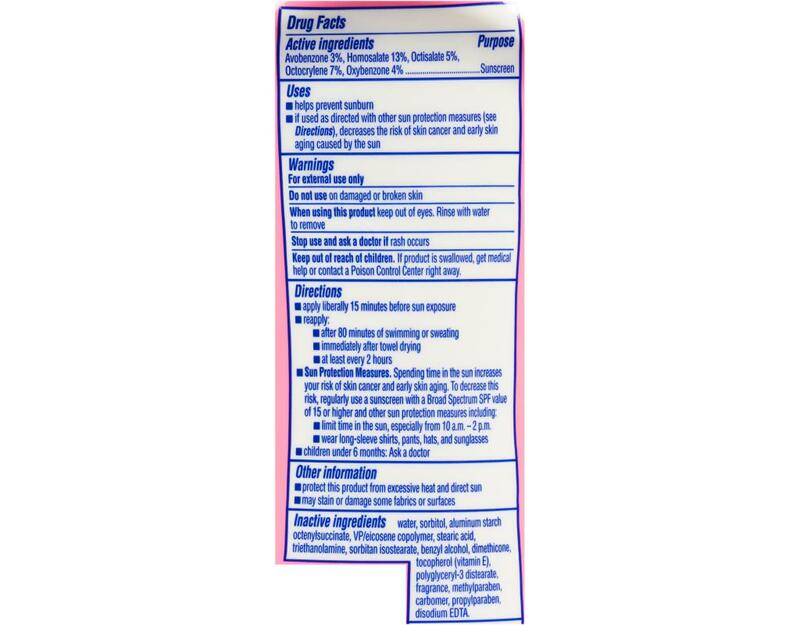 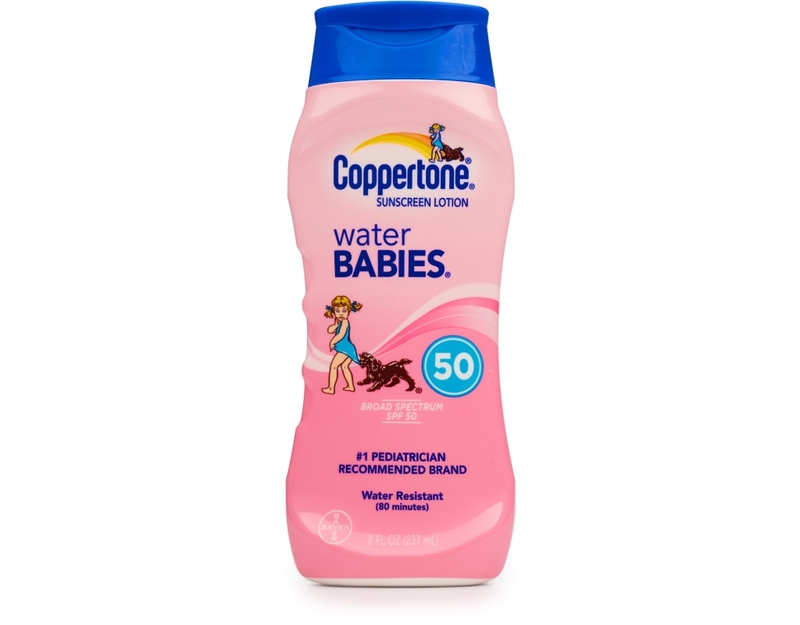 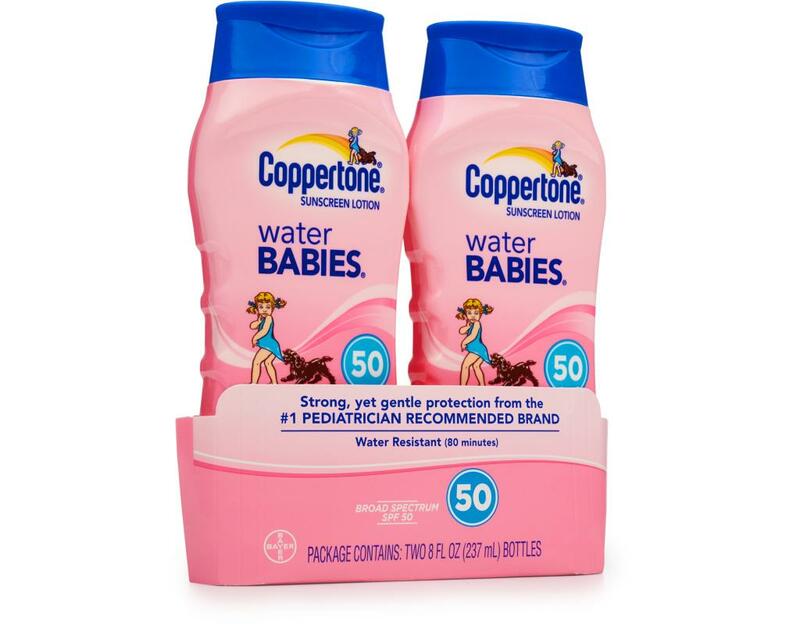 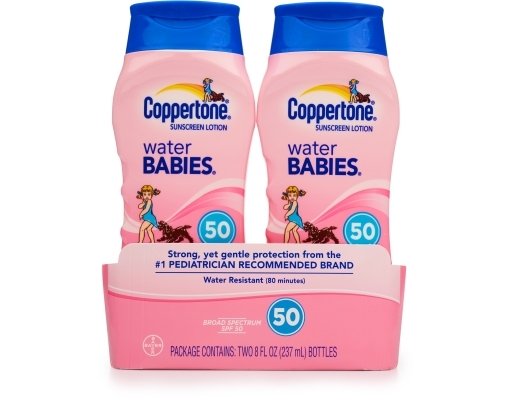 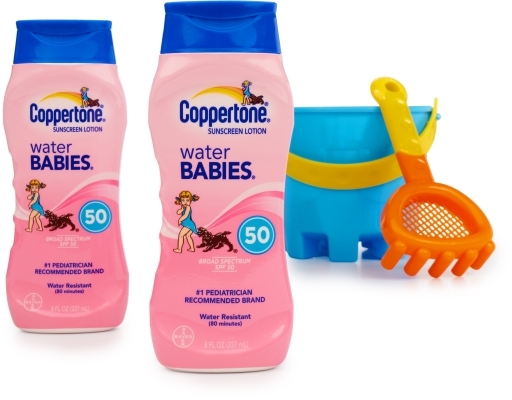 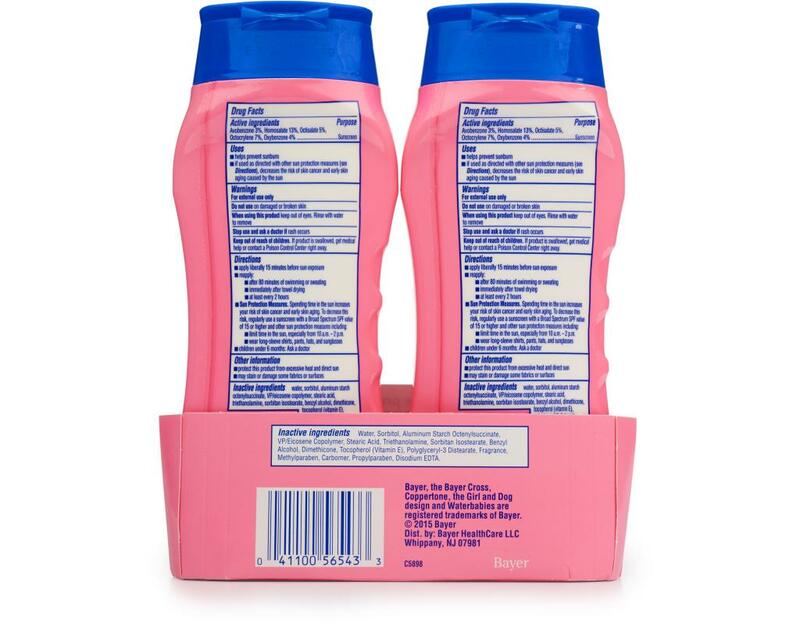 Coppertone's Water Babies tear-free formula is the #1 pediatrician recommended sunscreen, it keeps babies safe from the sun's rays while they're at the beach, the pool or the lake. 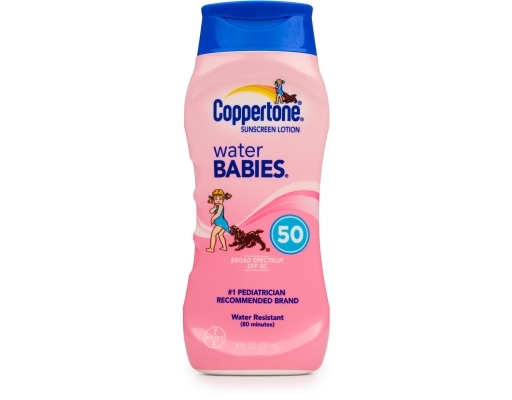 It is water resistant. 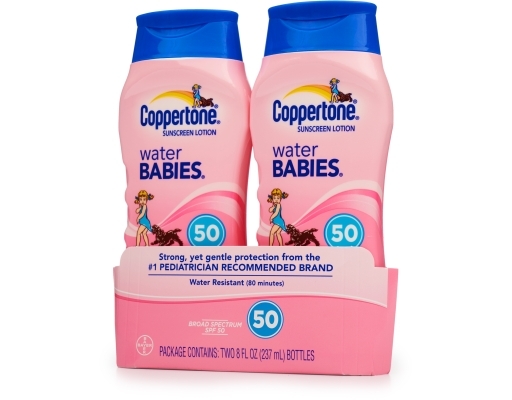 With SPF 50, this water babies sunscreen provides wide-spectrum protection for long periods.